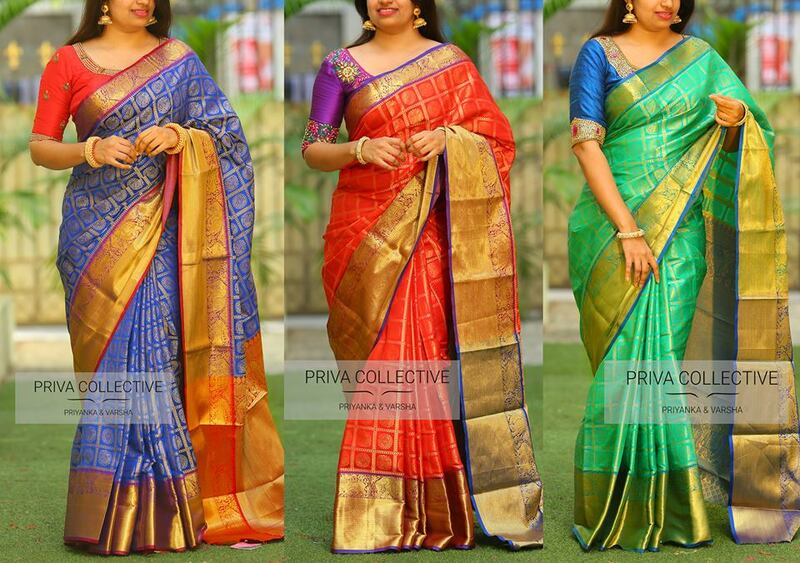 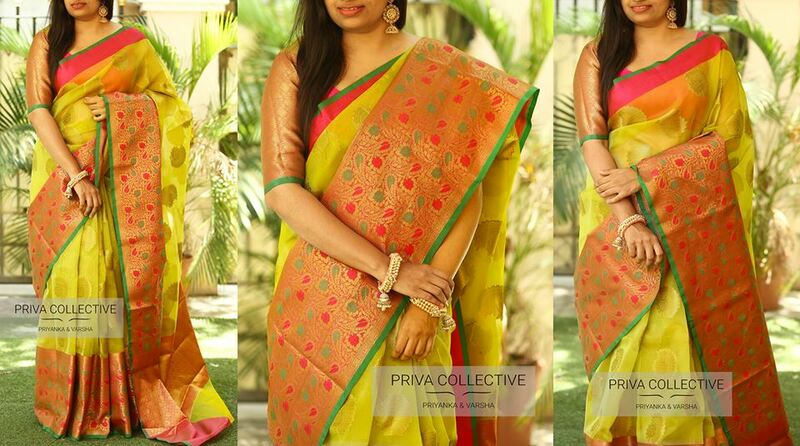 Home Fashion The Party Wear Sarees From Priva Collective is Mindblowing! 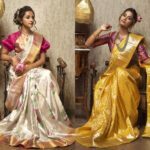 Other than times when a bride is bound by tradition to wear a sari at her wedding, the general trend has moved from the six-yard drape to lehengas. 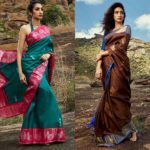 However, there is something to be said about the sensual appeal of the sari that makes it a permanent hit when it comes to the bridal trousseau. 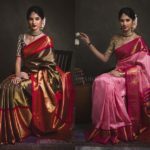 Flattering to all body types, the saree has found has also found a spot on the wedding calendar for cocktails and parties. 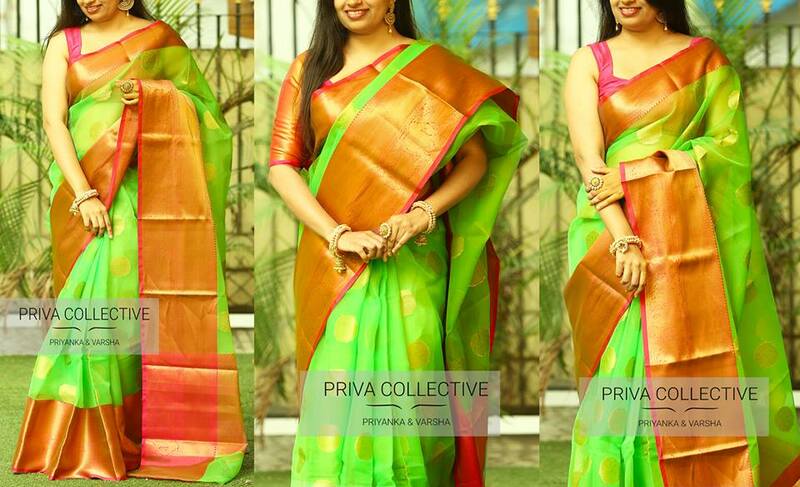 Sarees from Priva Collective is all about sultry cuts, drapes and embellishments that ensure that you are the centre of attention. 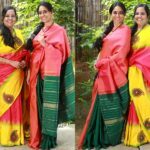 Time and again, they have proven the power of the cocktail sari by getting experimental with blouses and drapes. 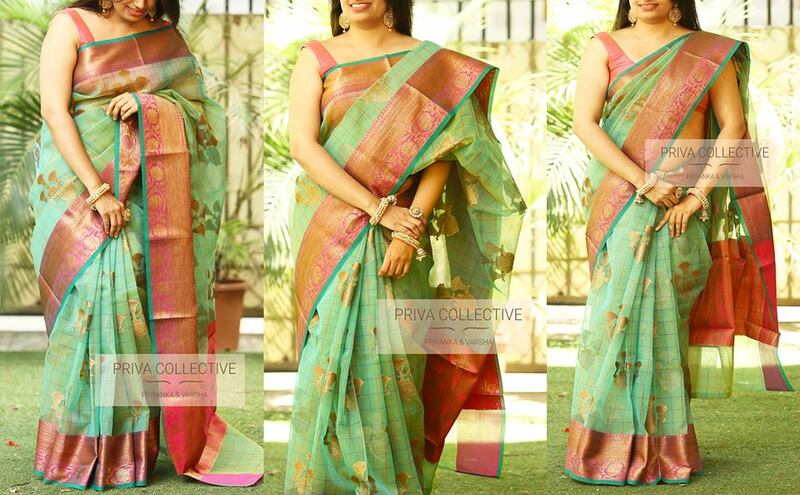 For a more elegant approach to the evening, you can opt for their cotton and linen mix saree. 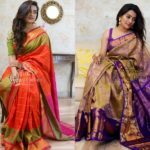 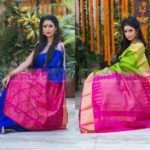 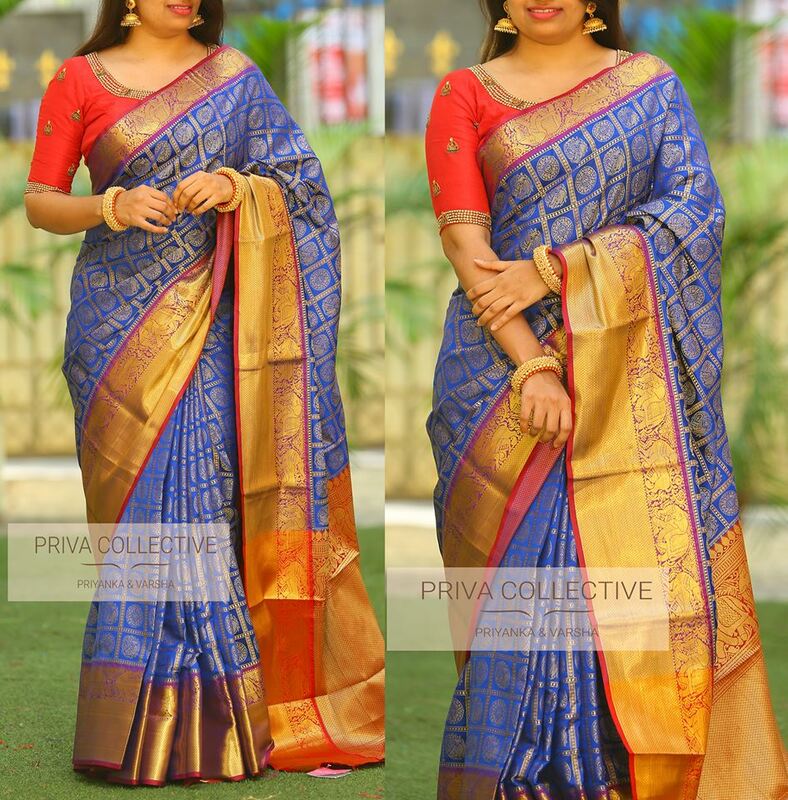 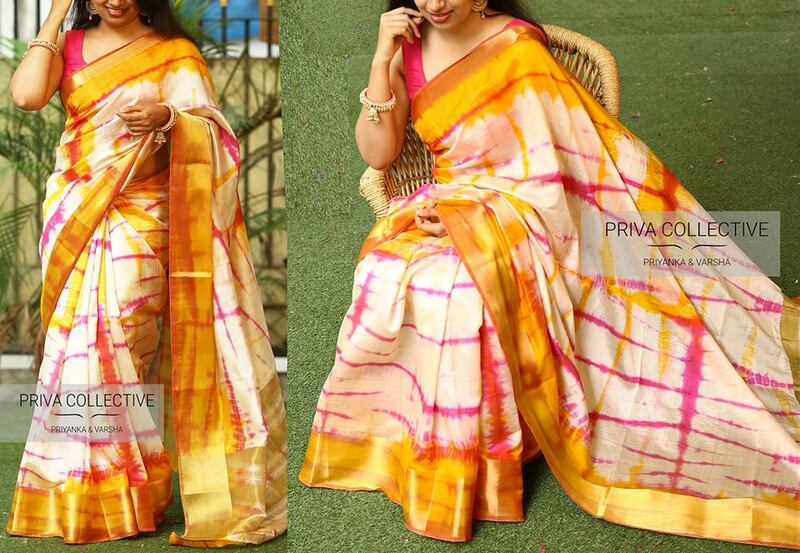 The versatility of their saree is such that it can be worn to cocktail parties, wedding receptions or even for a formal occasion. 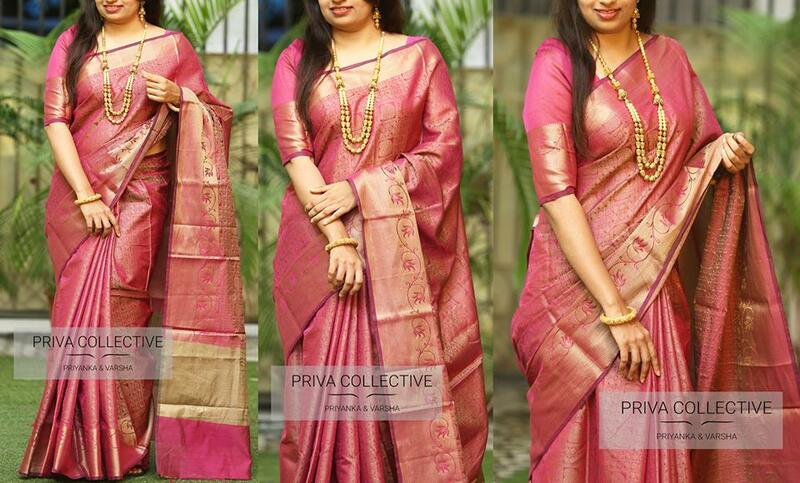 So next time when you are thinking of making a statement in your classy sarees, you know where to buy from. 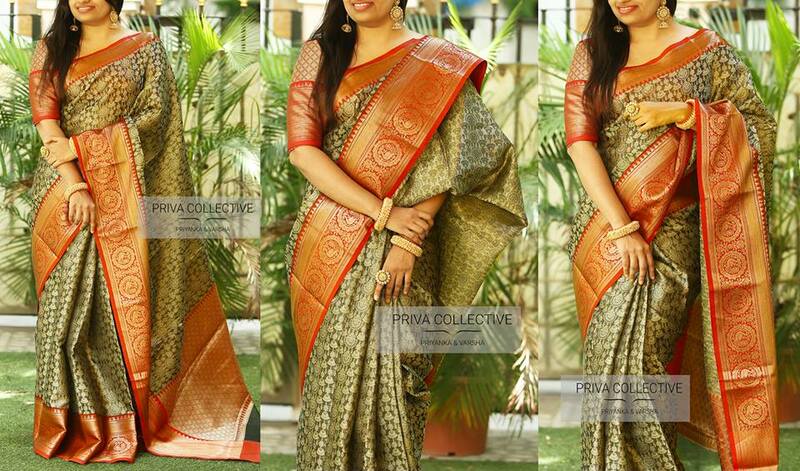 For more updates check out their facebook page. 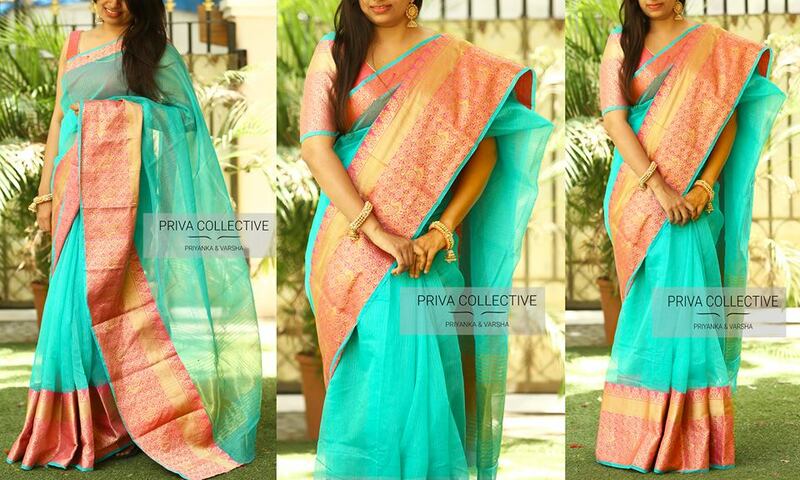 They have a Facebook page and they have instructions on how to buy.